Live and Work in San Jose, CA! 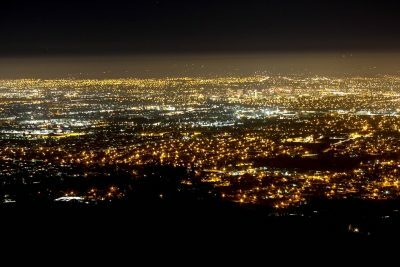 The largest city in Northern California, San Jose is a cultural and economic center and has earned the nickname, the “Capital of Silicon Valley.” It’s one of the wealthiest cities in the world. It also has the most expensive housing market in the United States. San Jose is a global city, notable for its innovation, Mediterranean climate, and affluence. It’s the world center for the high-tech and internet industries and California’s fastest growing economy. Take the Easy Way Out, Use Baltimore Car Transport! Are you ready to drive over 43 hours to get from Baltimore to San Jose? Why make yourself go through all that hassle when there is a smarter solution available? Baltimore Car Transport is the better and more affordable answer, so let us safely transport your car to the location you desire. We transport vehicles to all 50 states, including Hawaii and Alaska. We ship all types of vehicles from boats to regular automobiles. In addition, we insure your vehicle fully during the whole delivery process. A free quote is available on our website. After filling out a short form, one of our agents will contact you about your quote.